June 17th and June 24th. 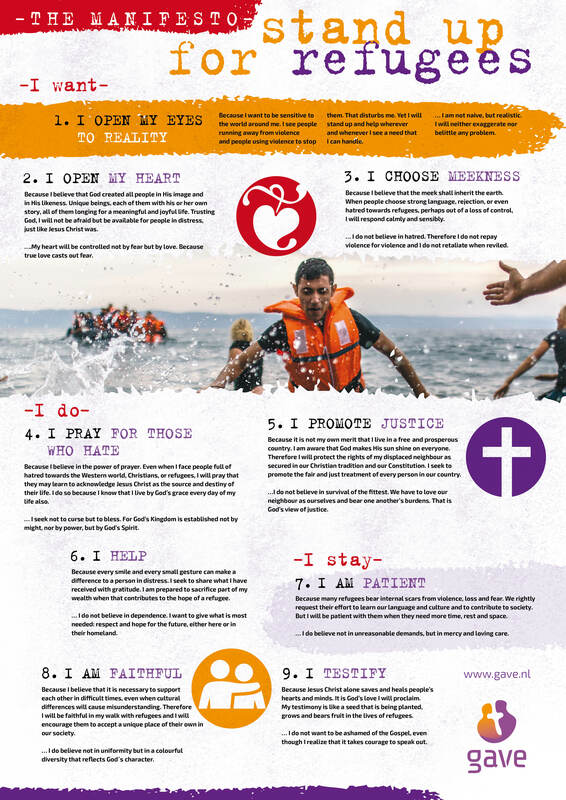 Start promoting World Refugee Sunday now by using our poster which is available in 9 languages. June 20th is World Refugee Day, and shortly after it was established the World Evangelical Alliance declared the Sundays before and after June 20th to be observed as World Refugee Sunday. This year World Refugee Sunday falls on June 17th and June 24th. World Refugee Sunday is a wonderful opportunity for local churches, small groups and others to demonstrate their common concern for the welfare and protection of the world’s forcibly displaced people. 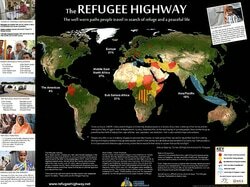 WEA partners and the Refugee Highway Partnership (RHP) have developed the resources on this site to help you promote and observe this important day. This year the theme is based on the words of Jesus “I was a stranger and you welcomed me in” (Matthew 25:35). 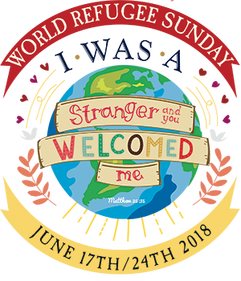 We also encourage you to use the #WorldRefugee Sunday and #RefugeeHighway to share what you are doing, in order to encourage and inspire others to join in. On World Refugee Sunday would your church consider highlighting the challenges daily faced by refugees; and what it means to welcome the stranger? Let us unite together as the Body of Christ to welcome over 65.6 million men, women and children who have been forcibly displaced. IAFR designed this stunning and informative poster to raise awareness about the realities of the Refugee Highway and of our mandate to love the alien as we love ourselves. Perfect for churches, class rooms, dorm rooms and the office. Download the Map and the Discussion Questions.